Eleanor is the practice owner. She grew up in Northumberland before graduating from Birmingham in 2010. 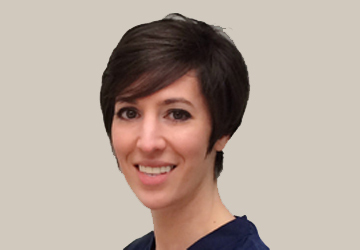 She has worked in England and Australia providing general and emergency dental care and has completed post graduate training in dental implants and sedation. She enjoys tennis, skiing and rugby in her spare time.